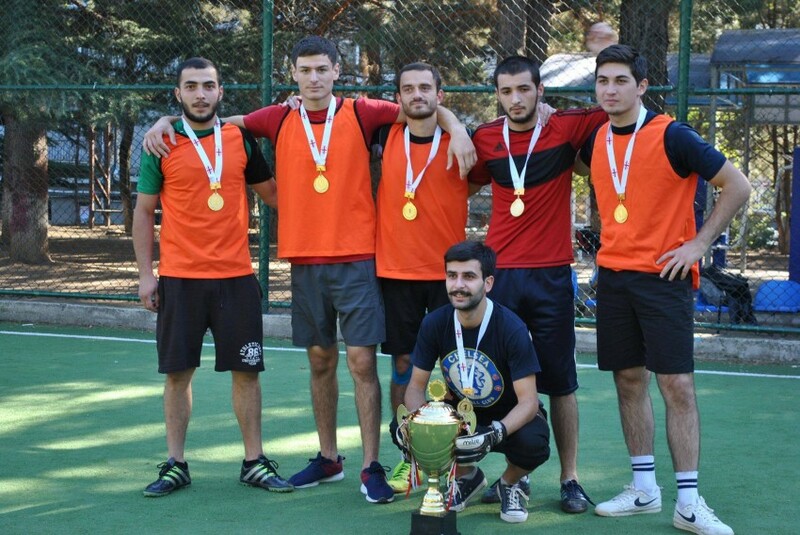 18 teams of different faculties participated in the Internal University Tournament in mini football organized by the Sports, Culture and Youth Affairs and Students Self-Government organizations of Sokhumi State University. 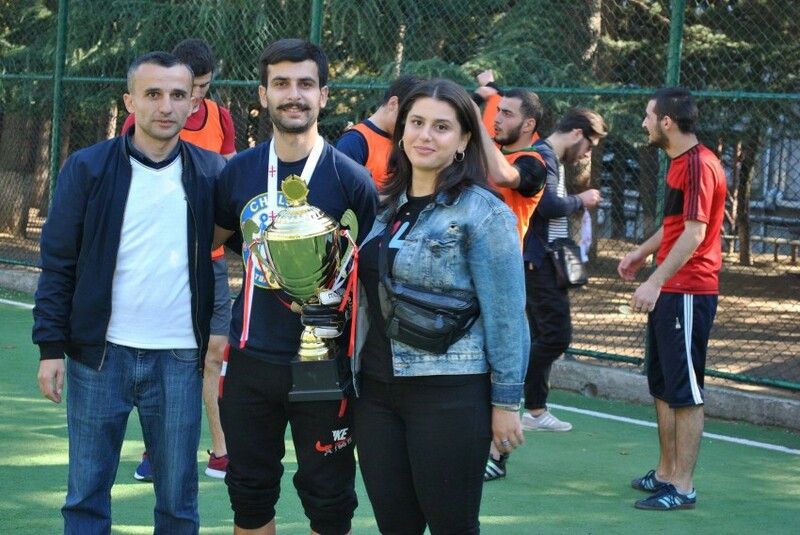 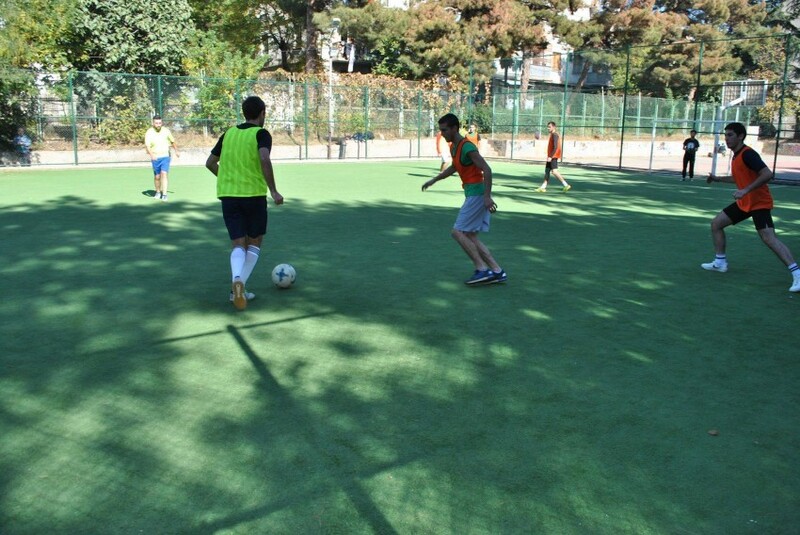 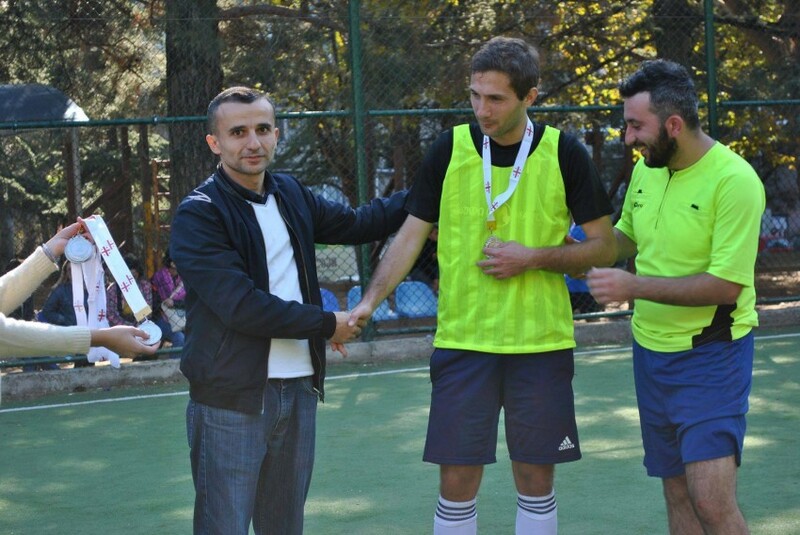 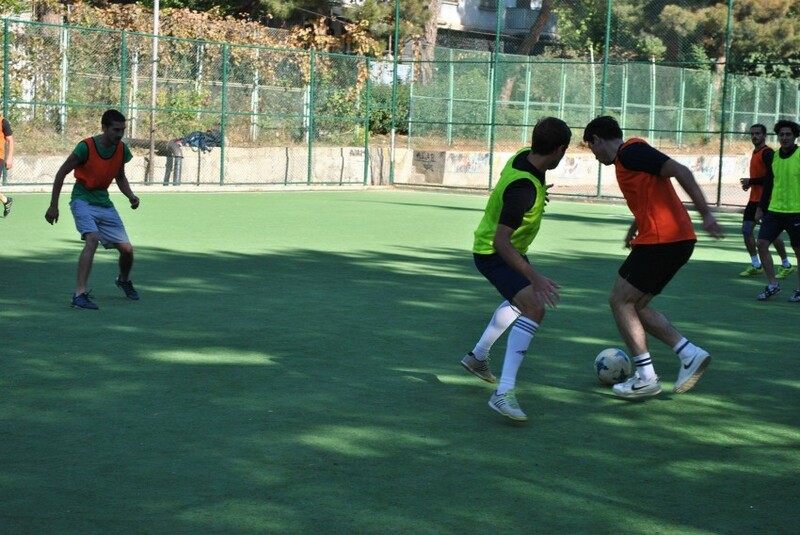 The winner of the tournament was the team “Sioni” of the faculty of Mathematics and Computer Sciences. 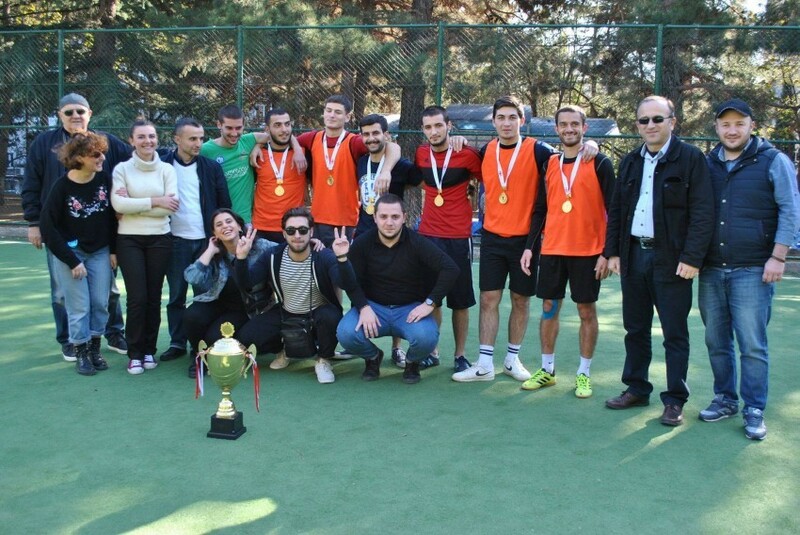 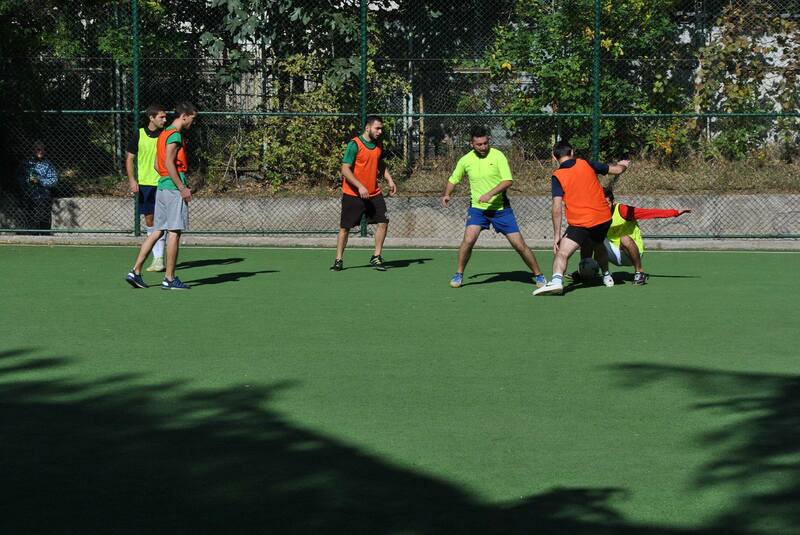 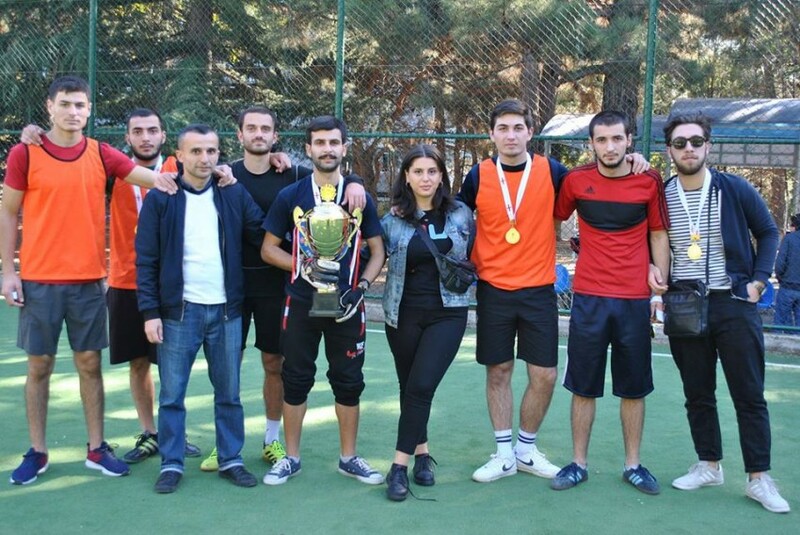 The second place was taken by the team of the faculty of Natural Sciences and Healthcare "Sokhumi", while the third place - by the team of the faculty of Economics and Business - "Dynamo Sokhumi ". 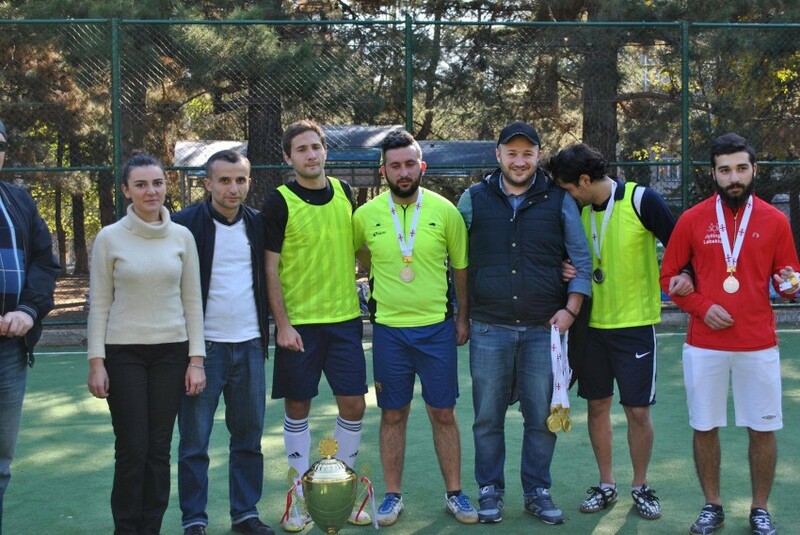 The prize-winning teams were awarded medals and money prizes, while the winner - "Sioni" became the owner of the Challenge Cup.